Boxing in Los Angeles, West Los Angeles, Santa Monica and Culver City has never been better thanks to A4 Fitness! A4 is the premier source for boxing lessons on the westside. Our programs provide a fun, informative and safe way to get in great shape and learn how to protect yourself. The most fundamental and ancient form of hand-to-hand combat, boxing requires the right combination of footwork, balance, head movement and correct use of structural body mechanics to understand defense and punch delivery. 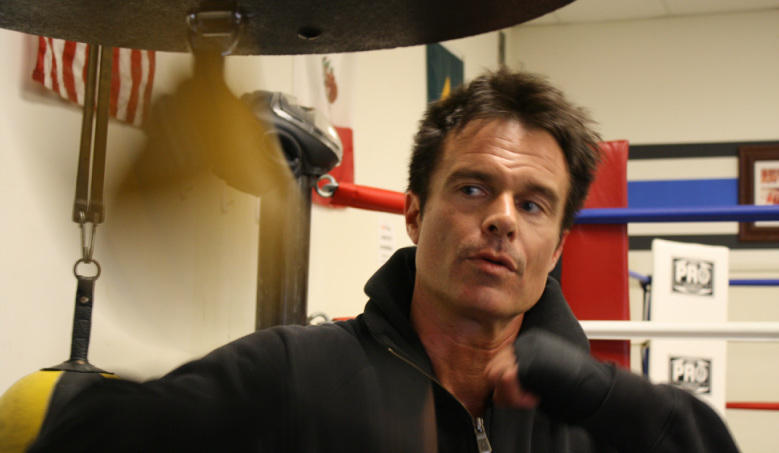 Modern boxing gyms in Los Angeles must not only deliver the proper method, they also need to be exciting and provide a great workout. At A4 Fitness, we pride ourselves on our elite approach to real-world boxing and athletic training.